Parents rave about this duo of cosy preschools on the East Coast and at Newton (the East’s even got a secret garden and huge trampoline, which kiddos obviously love). 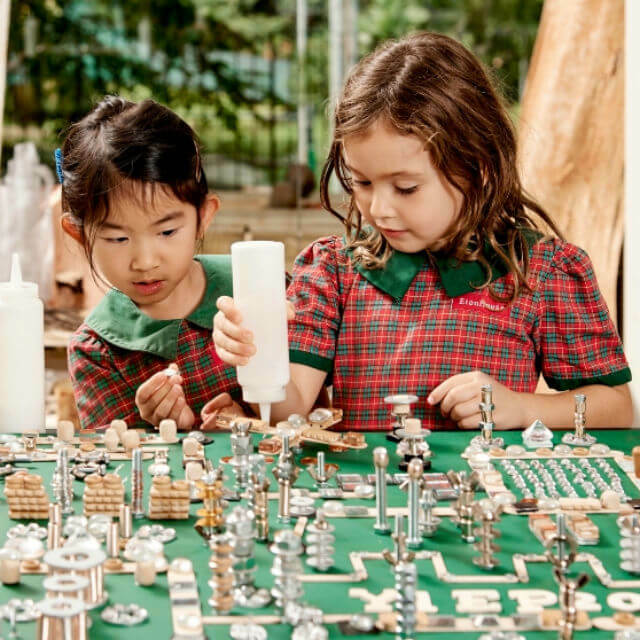 With an approximate 50/50 split between local and international kids, there’s a strong Reggio-inspired bilingual programme along with a special Nature and Movement class created in collaboration with Brainy Moves. 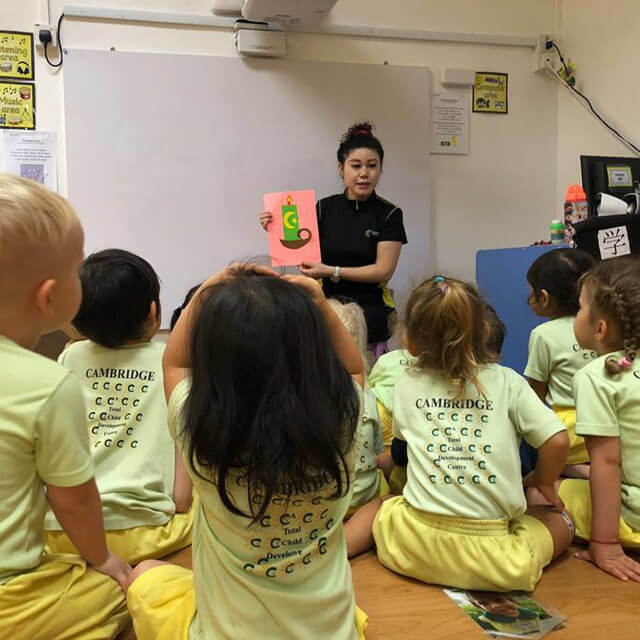 School founder Dr. Khoo Kim Choo has decades of experience and is among the most highly respected early years educators in Singapore – you will find her really impressive and love that she’s so hands-on. What do you think about Preschool for Multiple Intelligences (PMI) - Newton ? 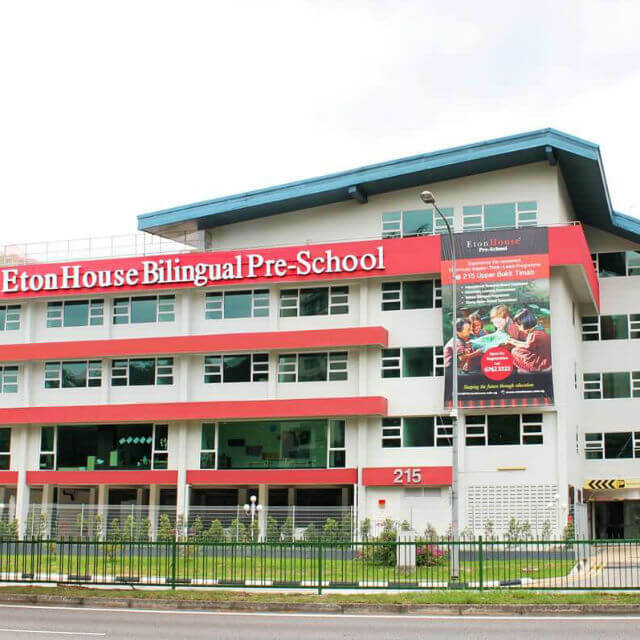 Fantastic school with a lot of potential with super friendly and professional staff.